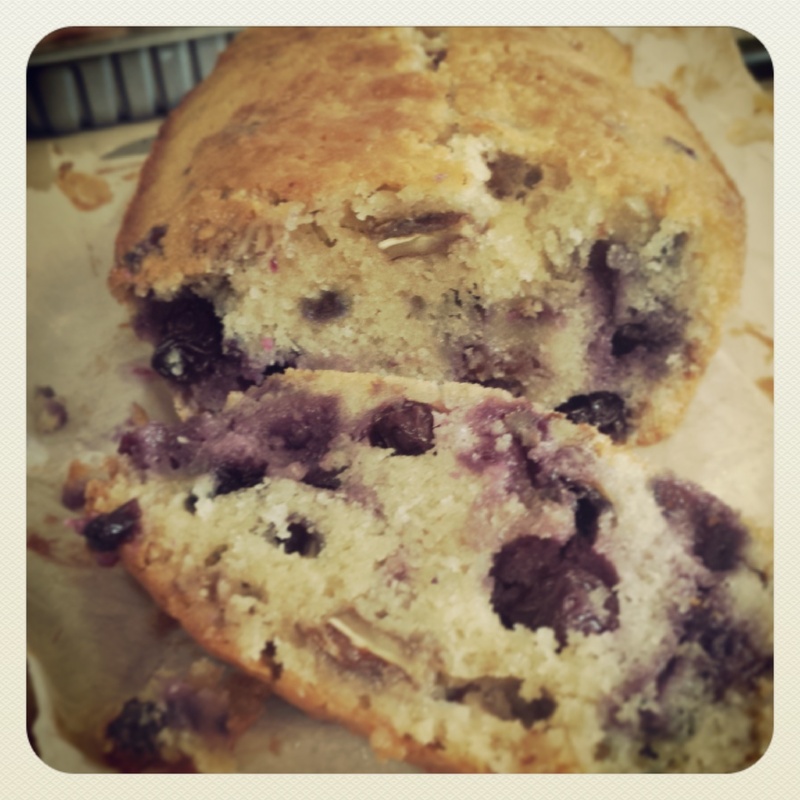 Mary Berry's Blueberry and Pecan recipe can be can easily be made dairy free by using soy milk instead of lactofree milk, and vegetable oil baking blocks instead of lactofree butter. I used Lactofree Milk and Lactofree Butter. You’ll be lucky if this loaf lasts a day without being eaten. Its a very moist lovely cake. 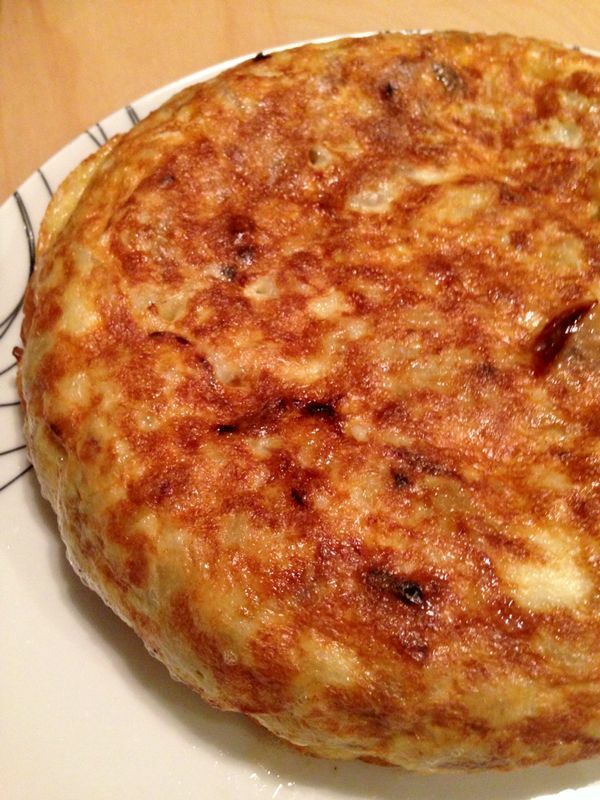 Spanish Tortilla is delicious and easy to cook once you get the hang of the flip. You can enjoy it runny or cooked through, either way its delicious and unless you add cheese, the main recipe is always lactose and dairy free. Perfecto! 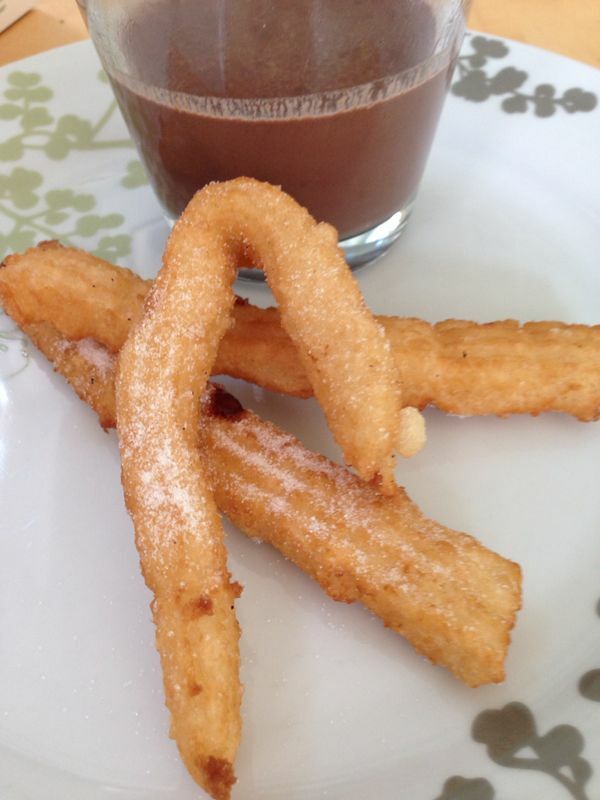 Churros are one of my favourite snacks, and the Spanish recipe is dairy and lactose free. Perfect, if not entirely healthy!